Talking face to face and hearing one another’s passions and struggles motivates us to keep moving forward in our faith and pursuit of Christ. There are multiple ways to “meet” and join together in encouragement to become the women we were created to be. 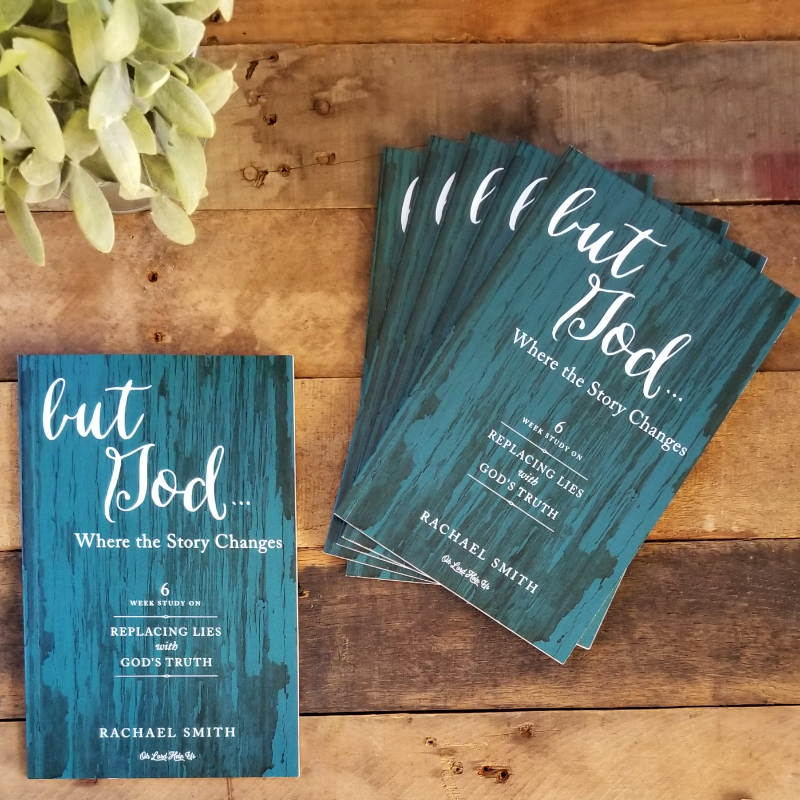 During a gathering, Rachael shares a message about replacing the lies in our heads with the truth of what God says about us. Products to serve as a reminder of these truths are also offered. Home Gathering: This is ideal for a small group of women meeting in an intimate setting at someone’s home or church. The fifteen minute talk allows time for follow up discussion, giving women the freedom to share as deeply as they are comfortable to do so. Contact Rachael at rachael@ohlordhelp.us if you would like to host an event at your home, or as an online Facebook event. Event Gathering: This is an Oh Lord Help Us sponsored event. The 30 minute talk will leave the participants encouraged and challenged to begin or continue their journey to discover truth. More information on dates will be posted soon! 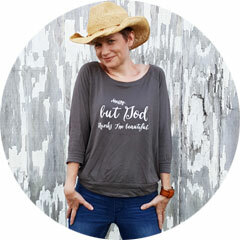 If you are planning a ladies event, and would like to have Rachael speak, she can be contacted at rachael@ohlordhelp.us. More information about speaking opportunities can be found here. Are you willing to go a little deeper? There is freedom we experience when we share our lives with others and make ourselves vulnerable. Lead a six week Bible study in your home with other women to fight against the lies, and believe God’s truth. A leaders pack, as well as individual books, can be found in the Oh Lord Help Us Shop.